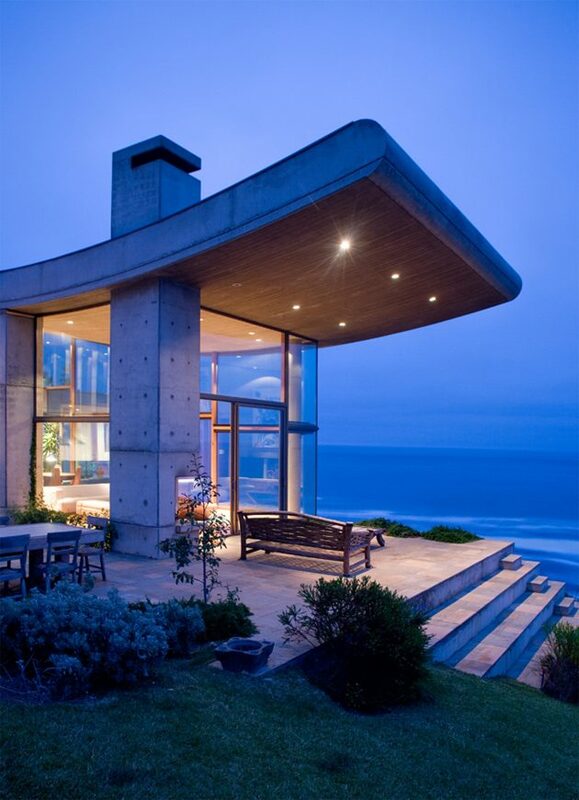 Located in one of the more exclusive places between Zapallar and Papudo, Chile, this Beachfront House was designed by Raimundo Anguita. 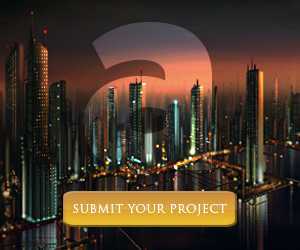 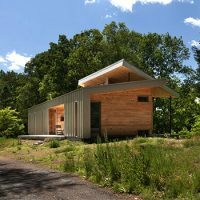 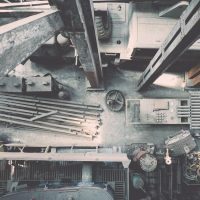 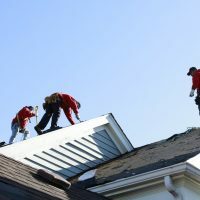 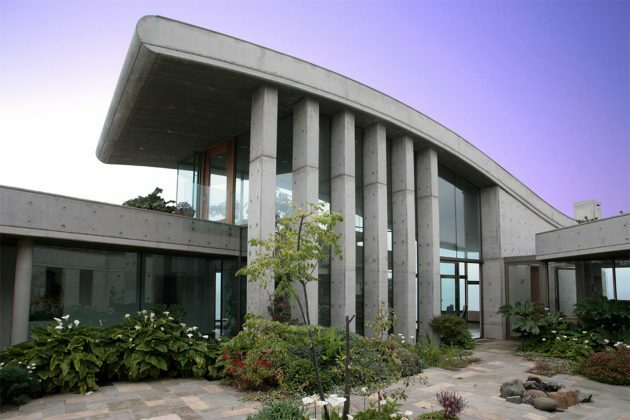 It is built directly into the earth with an area of 5,381 sq ft. 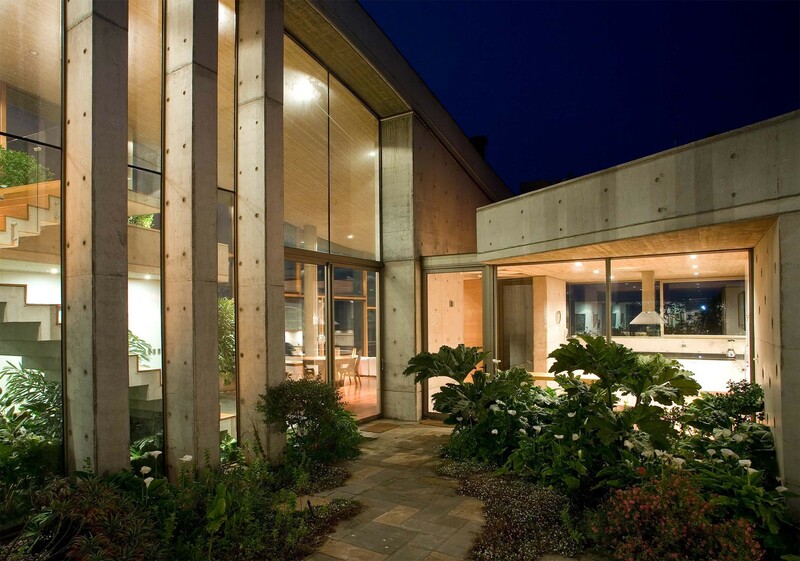 The home owners and their guests can enjoy the boundless ocean thanks to the large areas of glass. 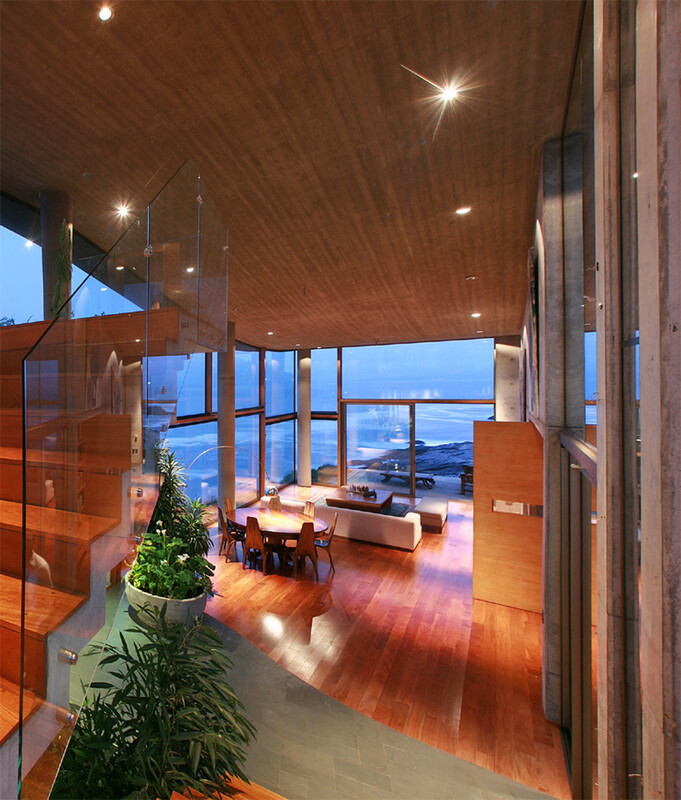 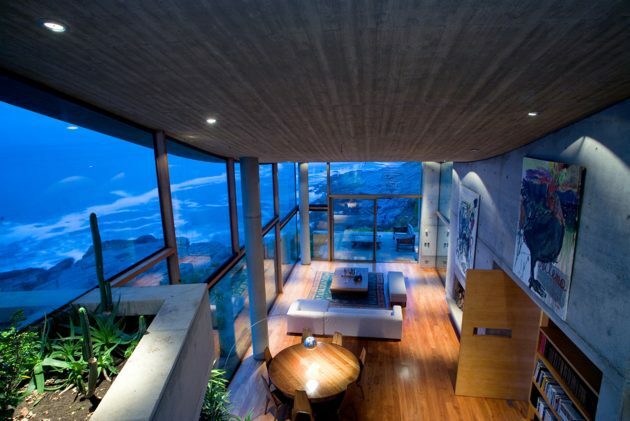 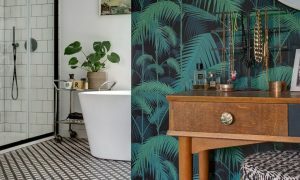 In fact, the sea is visible from every part of the house, especially from the bedrooms, living and dining rooms. 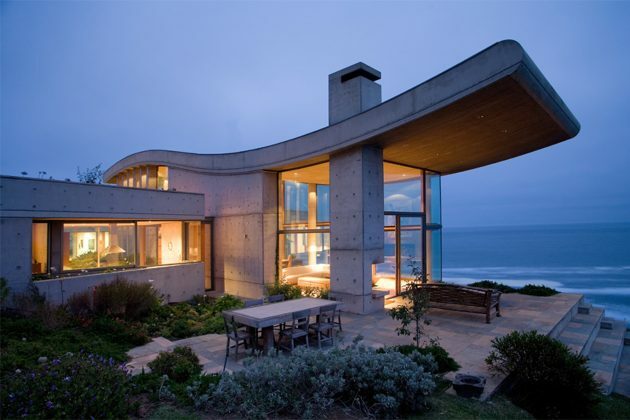 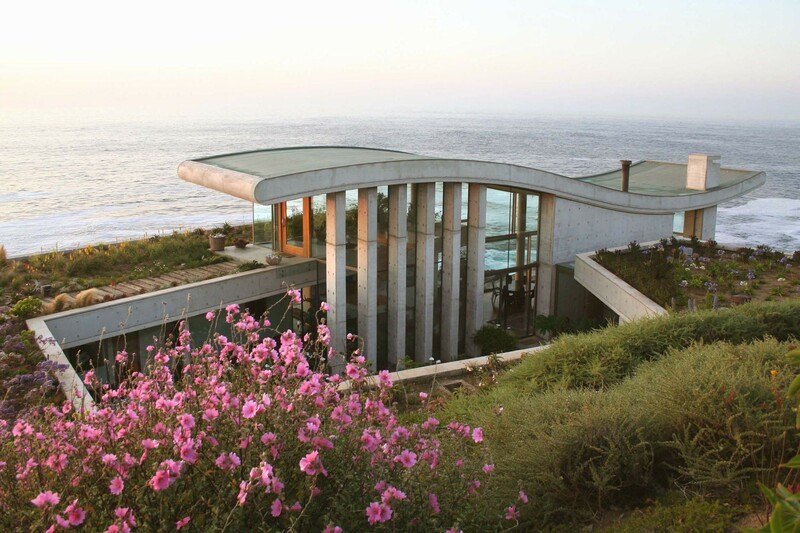 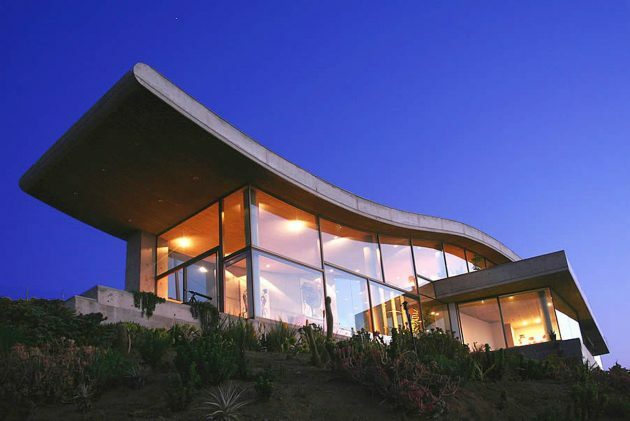 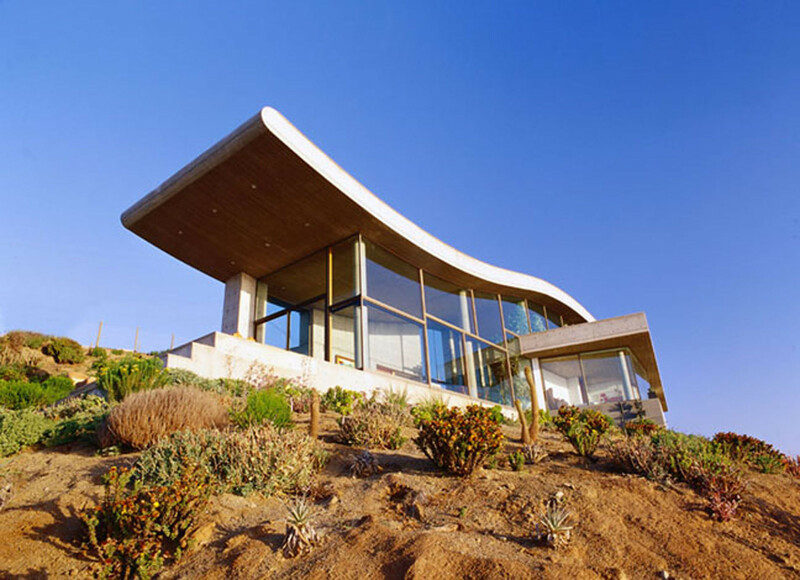 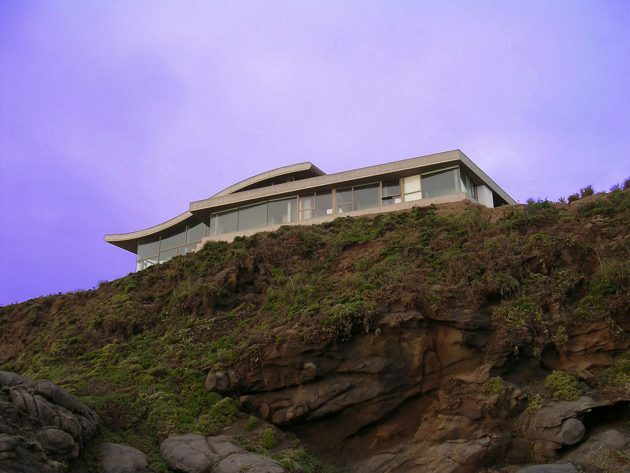 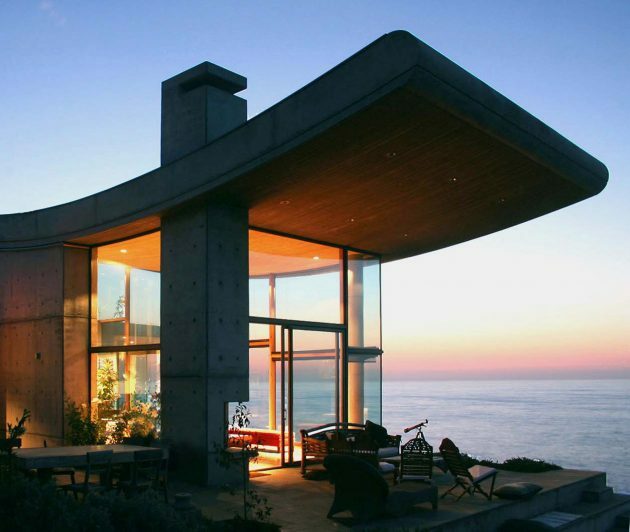 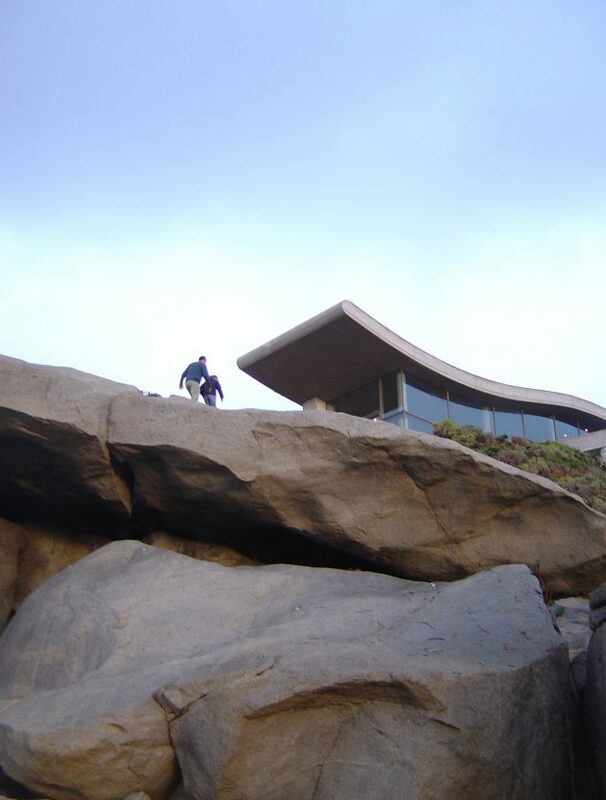 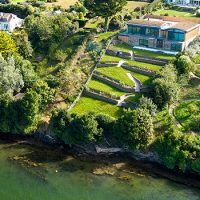 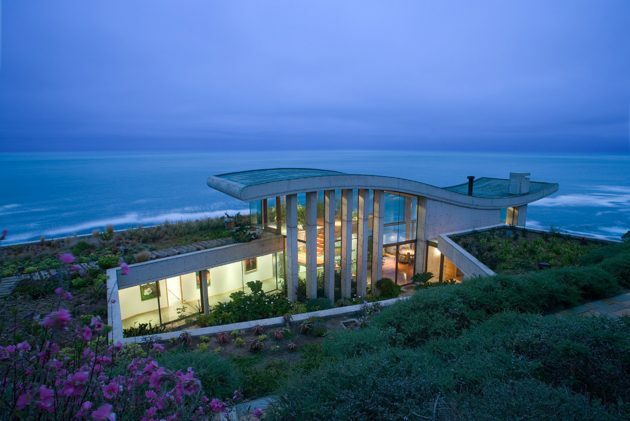 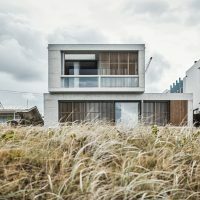 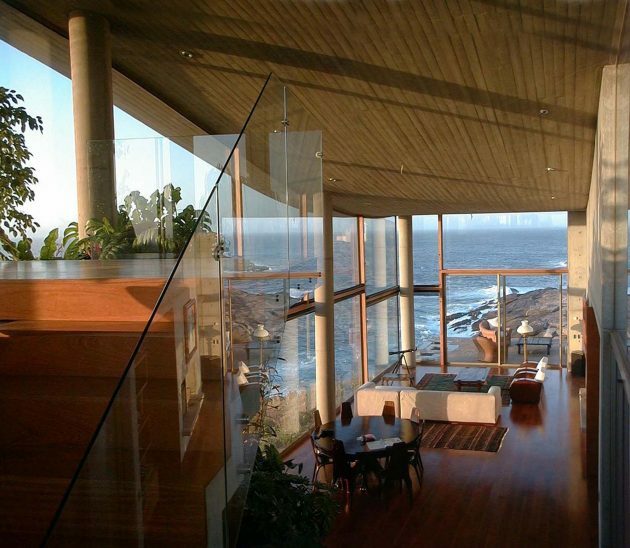 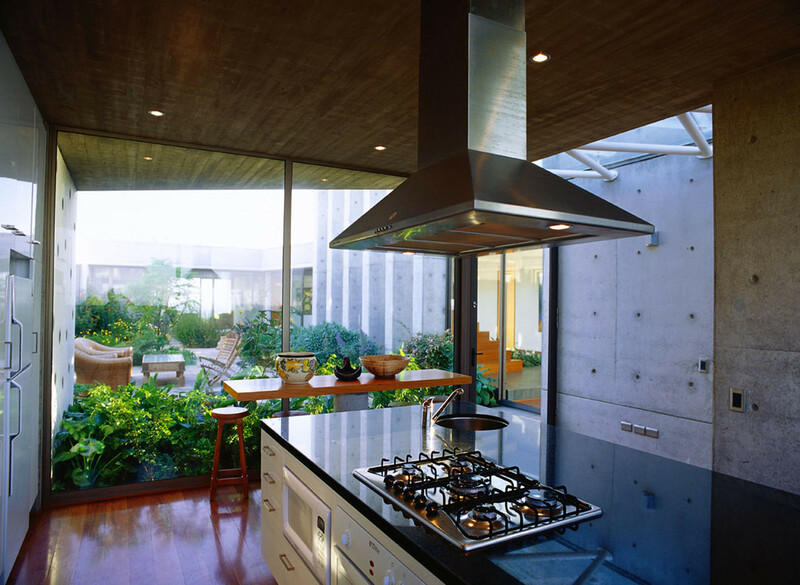 From the architects: ” This house is located on the coast, in the coastal way between Zapallar and Papudo, one of the more exclusive and elegant places of summer vacation on the central Chilean littoral. 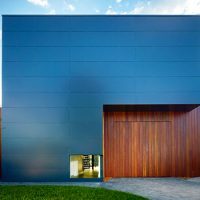 The house consists of two clearly distinct areas that flow outward to an external central courtyard surrounded by public property. 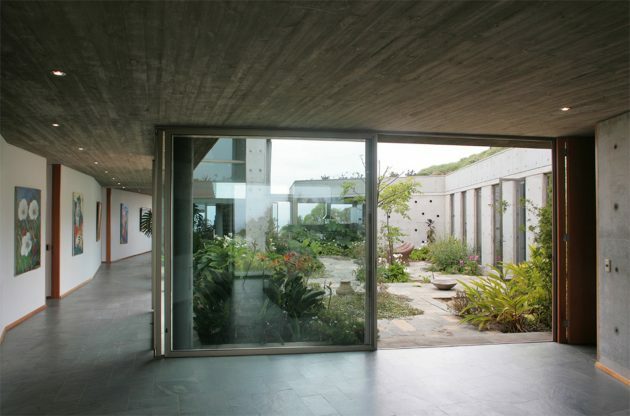 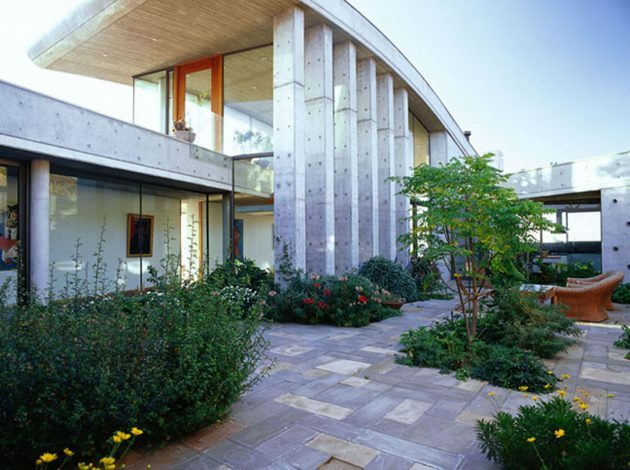 This courtyard has the distinction of visually linking enclosures and light with morning sun throughout the interior of the house.